And mine - in the photo below - is the almost "mythical" BLACK ROBOAIR (please try to find another BLACK one on Google!!!) 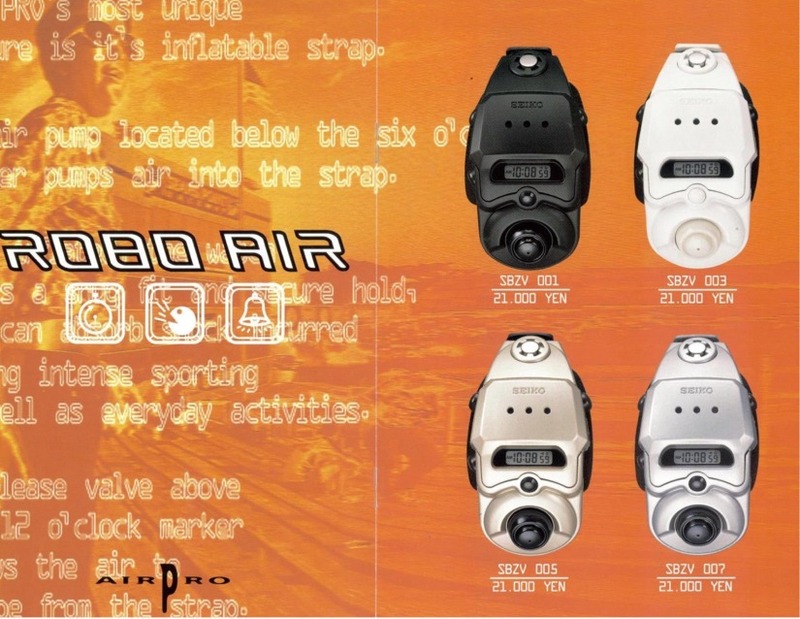 , but - as most of the present day Seiko's ROBOAIR/AIRPRO watches - it came with a NOT FUNCTIONAL "AIR PUMP" !! !